Congress wrote to Home Minister over breach in security of its president Rahul Gandhi yesterday. 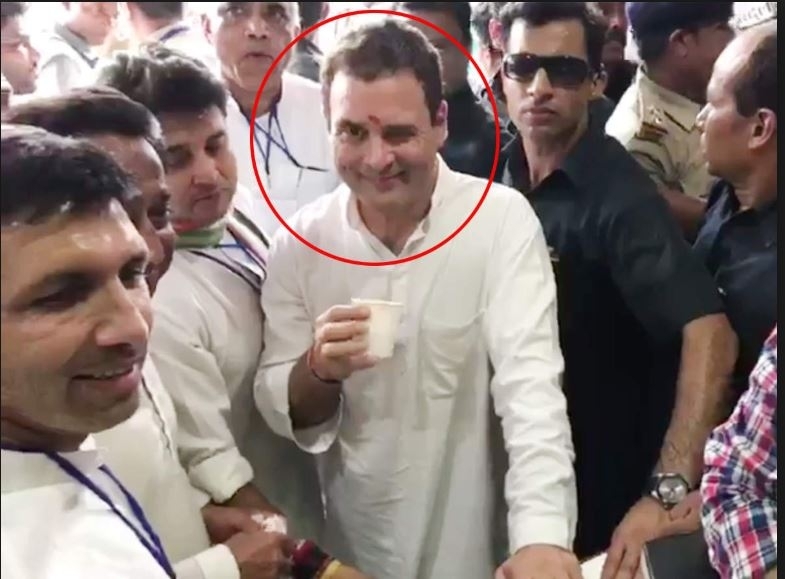 The party said Rahul Gandhi was addressing the media after filing nomination from Amethi, "a persual of his interaction will reflect that a laser was pointed at his head, on at least 7 separate occasions". The Congress also sent a video clip of his media interaction to Home Minister Rajnath Singh along with the joint letter signed by Ahmed Patel, Jairam Ramesh and Randeep Singh Surjewala. The Congress told the home minister that Rahul Gandhi’s security was the “first responsibility” of the central government and the home ministry. “Rahul Gandhi being a high risk target is especially vulnerable during the extensive electioneering in the ongoing 2019 elections,” the letter said.